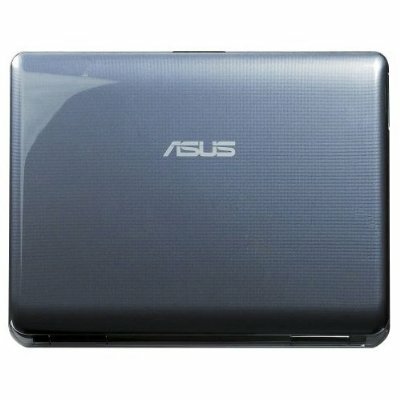 A good machine with a great look and solid 3D performance. 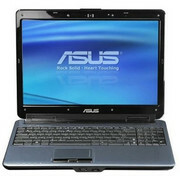 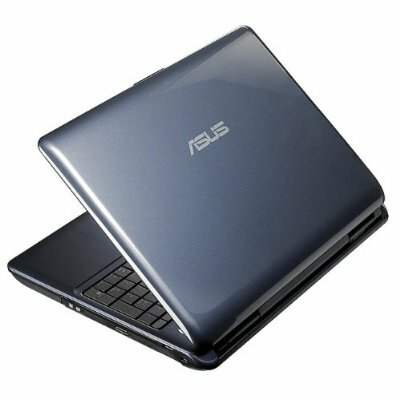 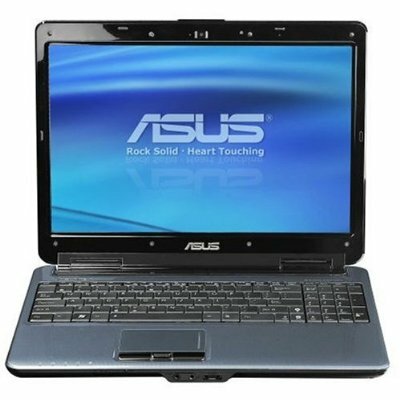 Asus is a Taiwanese electronics manufacturer currently best known for helping to launch the netbook market a few years ago with its Eee PC brand. 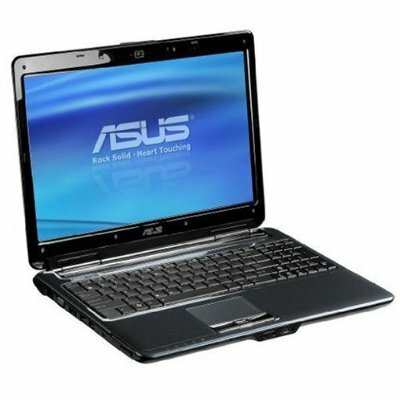 However, the battery life is truly lamentable and everyday performance is beaten by the Sony, meaning if your needs are a little broader we would probably opt for Sony's VAIO instead.